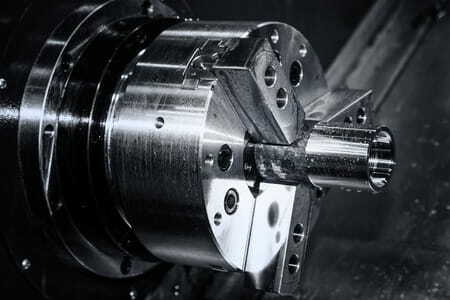 Irontec OÜ offers CNC Turning and CNC Milling services. We specialise in precision machining of different metal and plastic materials. Our company’s modern equipment, technology and strong worker culture allow us to provide customers with fast and high-quality services. It’s our vision to be a reliable long-term partner for modern manufacturing businesses in their quest for innovation and development.